Celebrate the holy month with a lavish buffet of delectable flavours from the Middle East. mouthwatering desserts to dig into. 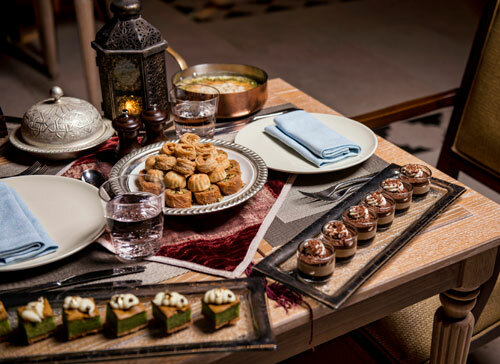 Suhoor is served a la carte from 9:30 PM to 2:30 AM every day.